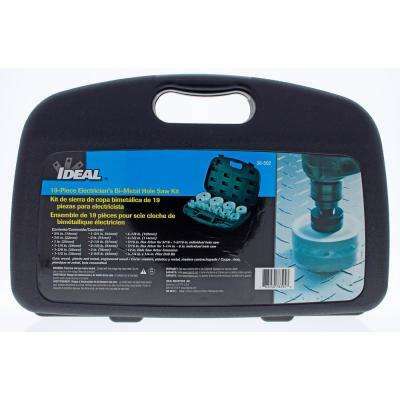 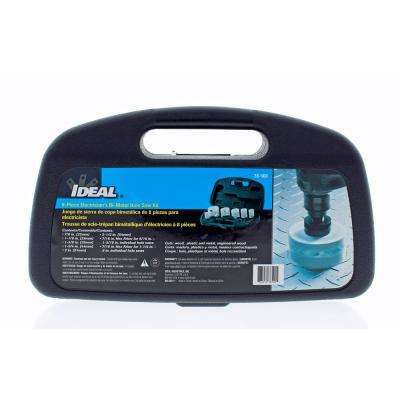 Ideal Bi-Metal Hole Saw Arbor, 7/16 In. 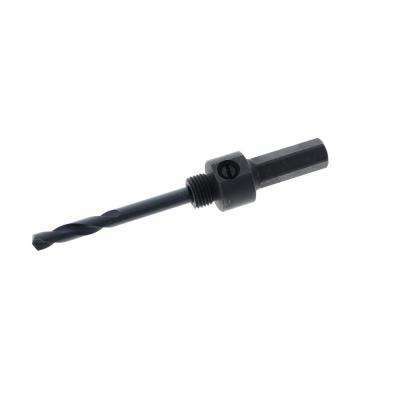 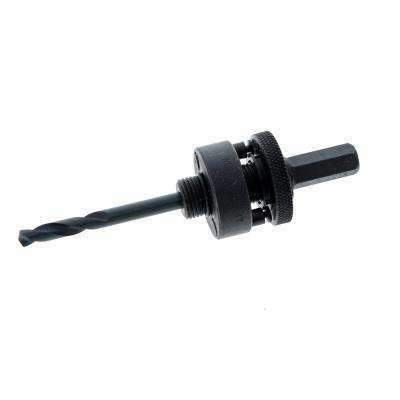 Hex Shank, Fits Hole Saws 1 1/4 in. 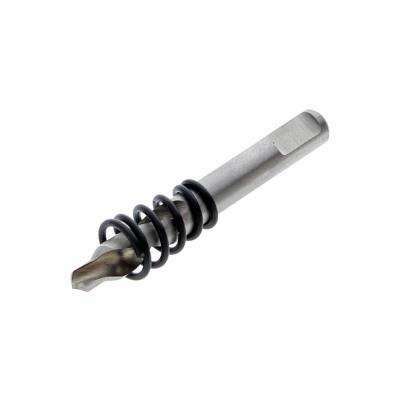 to 6.0 in.